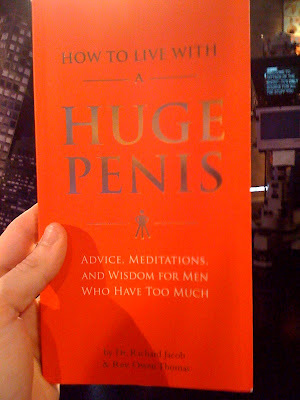 Shortarmguy's Crazy Emails: Thanks to all my readers that sent me this book! It's quite helpful. Thanks to all my readers that sent me this book! It's quite helpful.